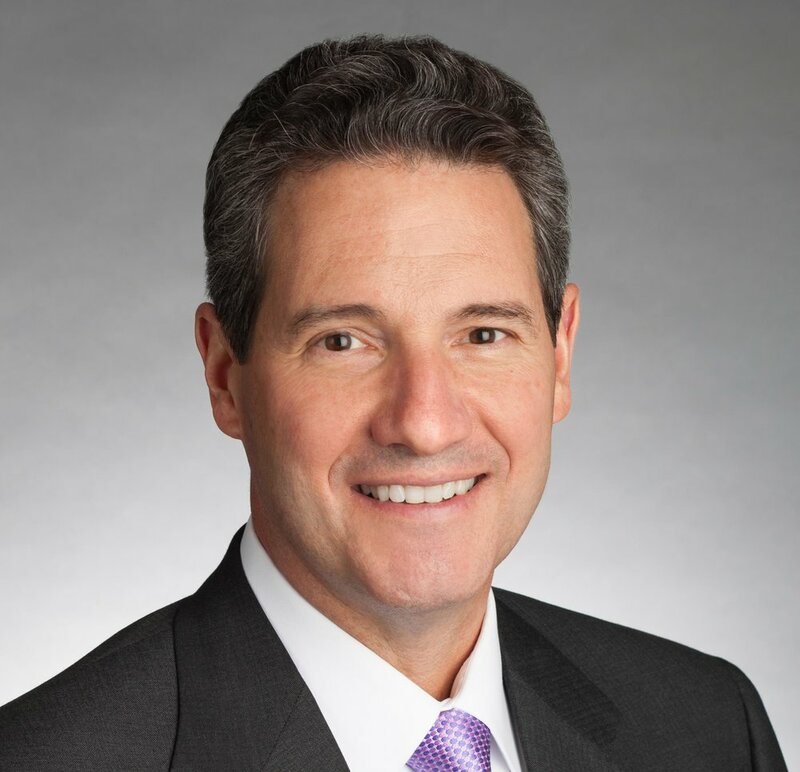 As CEO, Swift has focused The Hartford’s portfolio of businesses, completed the company’s exit from the runoff life and annuity businesses, and transformed the operations of the company. This resulted in creating industry-leading total shareholder return, increased financial strength, and greater strategic and operational flexibility. Swift joined The Hartford in March 2010 and served as executive vice president and chief financial officer. In that position, Swift played a central role in the company’s strategic transformation, developing the company’s go-forward strategy, strengthening the balance sheet and creating greater capital flexibility. Previously, Swift held senior leadership roles at American International Group (AIG). He began his career as a certified public accountant at KPMG LLP focused on financial services, and was eventually appointed head of the Global Insurance Industry Practice. Swift earned a bachelor's degree in accounting from Marquette University, where he is also a trustee. He has been a long-standing supporter of diversity and inclusion in the insurance industry. Swift is chairman of the board of the American Insurance Association, and is on the board of Catalyst. He is also a member of the Business Council, Committee Encouraging Corporate Philanthropy, Council on Foreign Relations, Geneva Association, Financial Services Roundtable, and Federal Advisory Committee on Insurance and Insurance Development Forum Steering Committee.